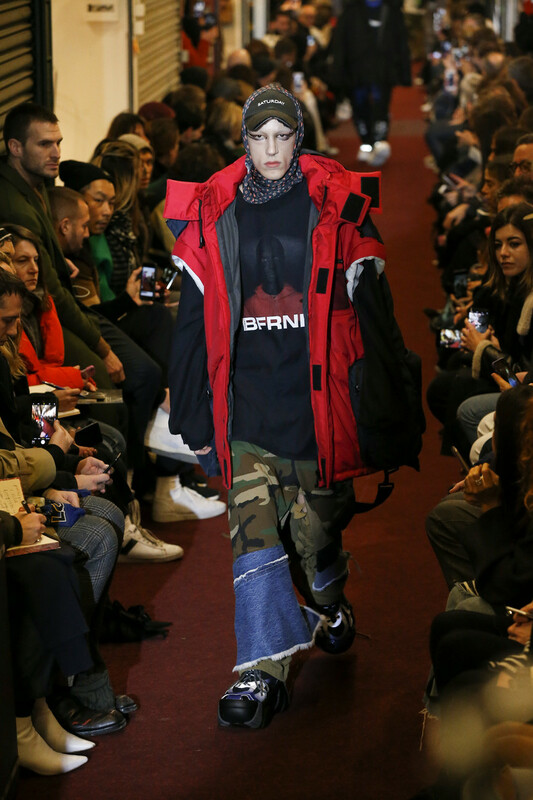 From Kim Jones final collection for Louis Vuitton to a Margiela inspired Vetements collection. 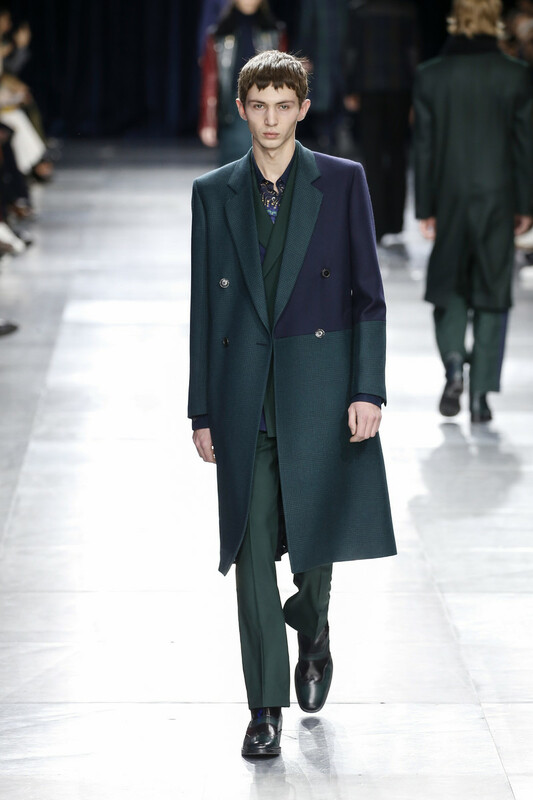 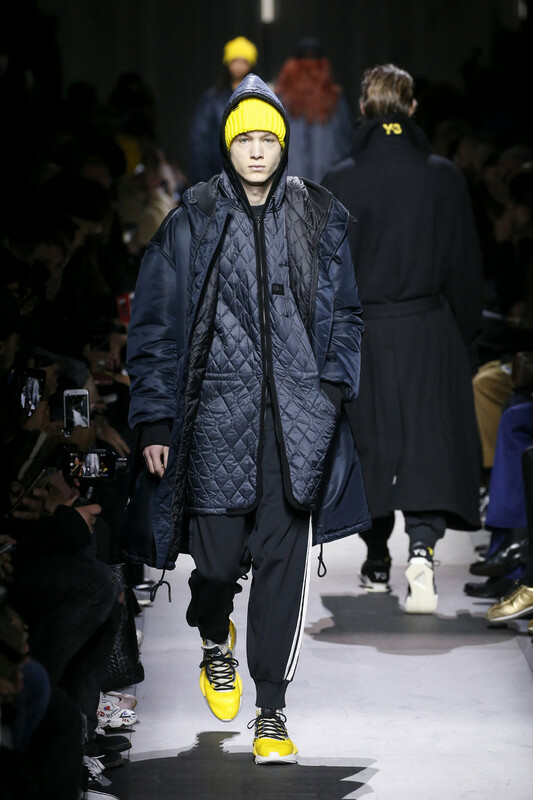 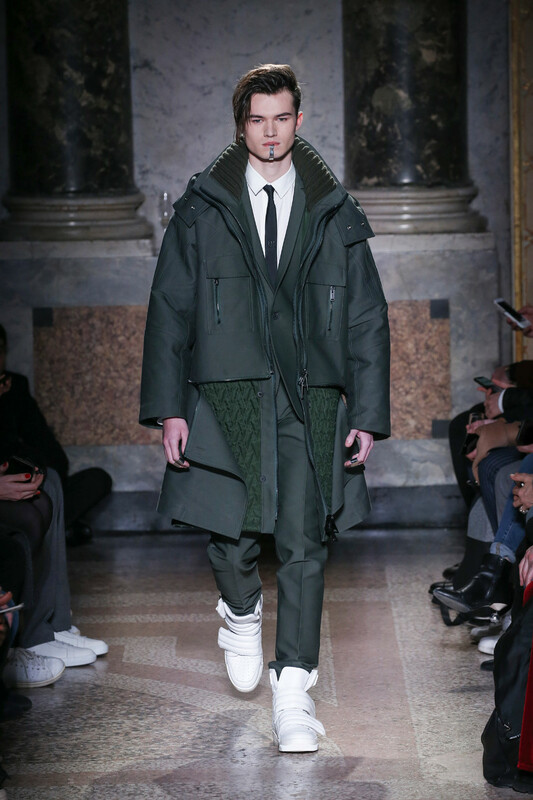 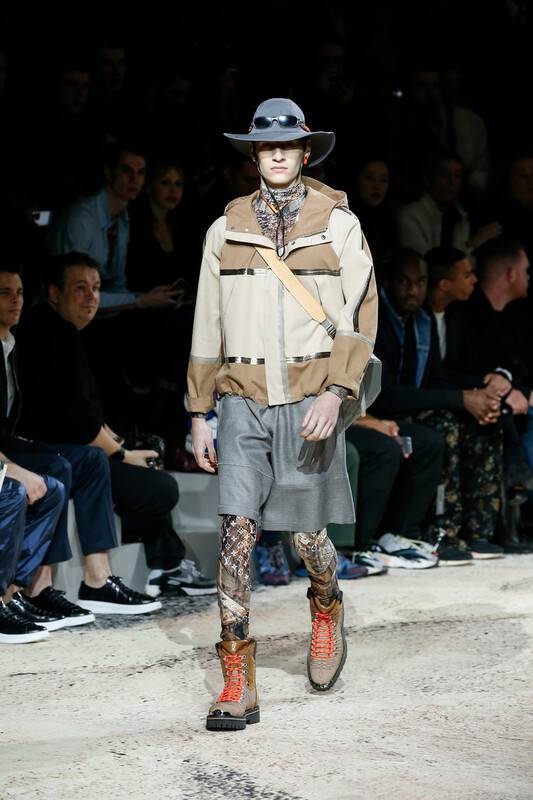 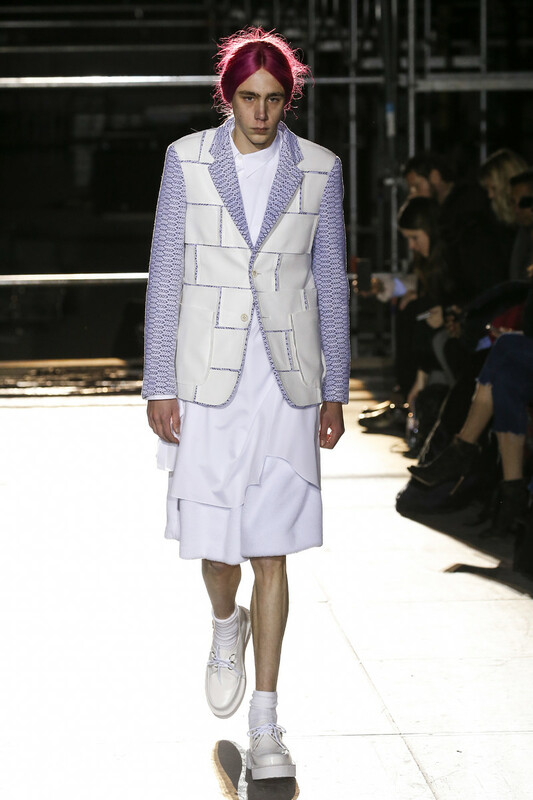 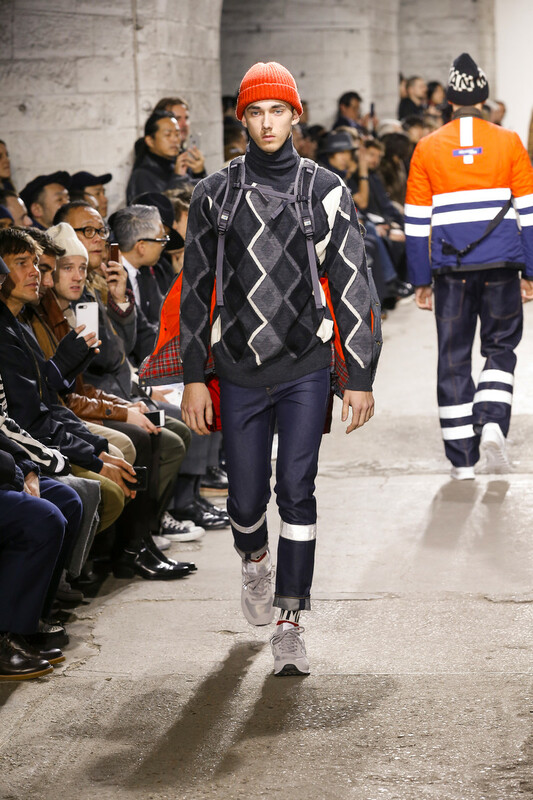 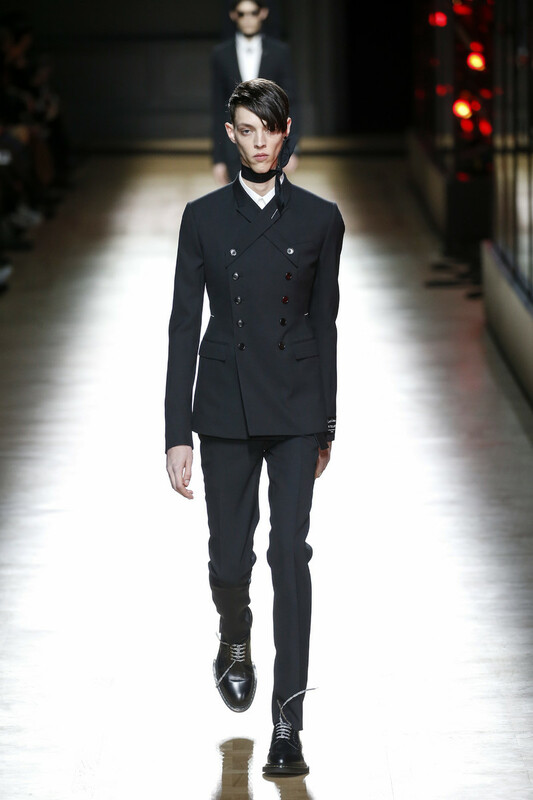 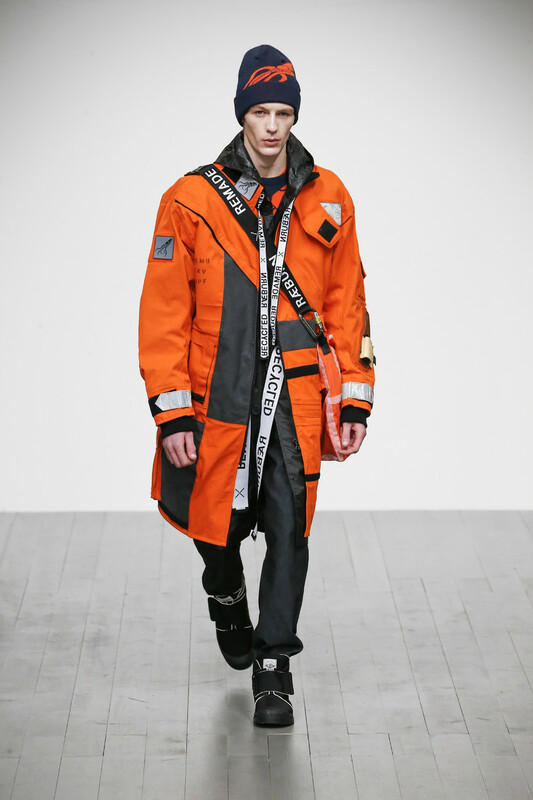 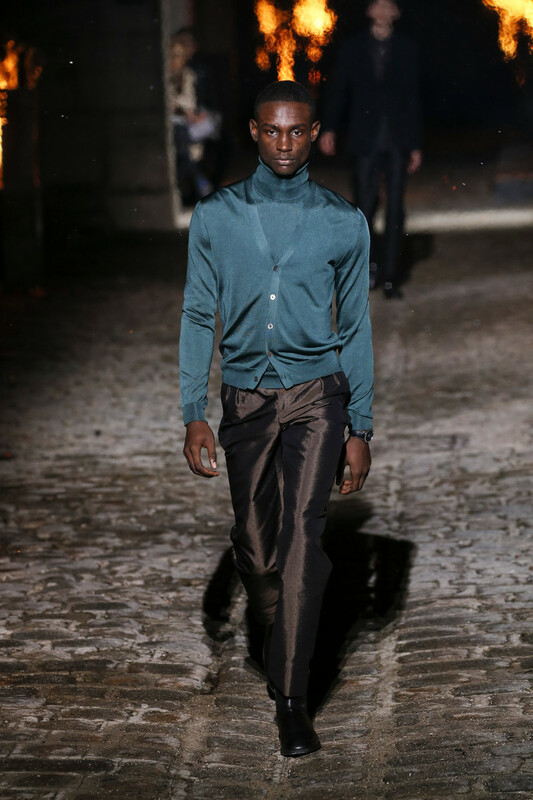 From Kris Van Assche’s return to extra tailored all black looks to oversized proportions, outdoorsy designs. 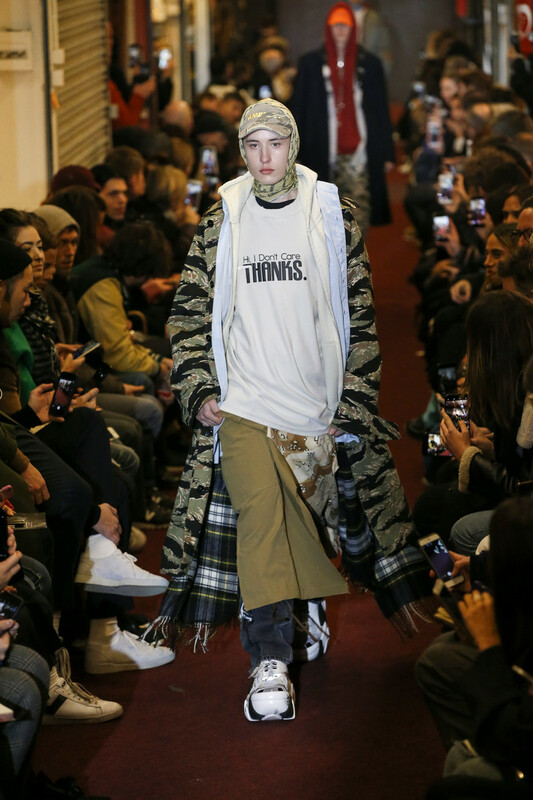 From camouflage or tribal tattoo prints and military themes to nineties sportswear influences (yes, still) and full frontal logo’s. 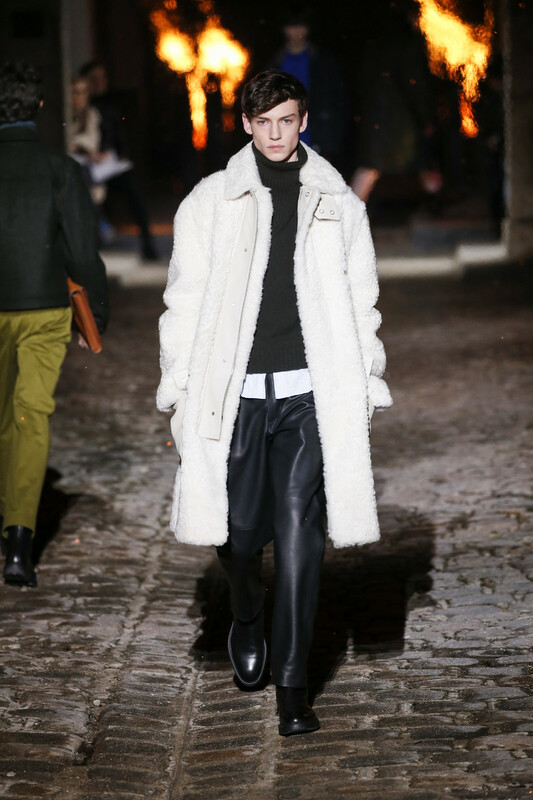 Paris officially has us inspired and excited for upcoming winter. 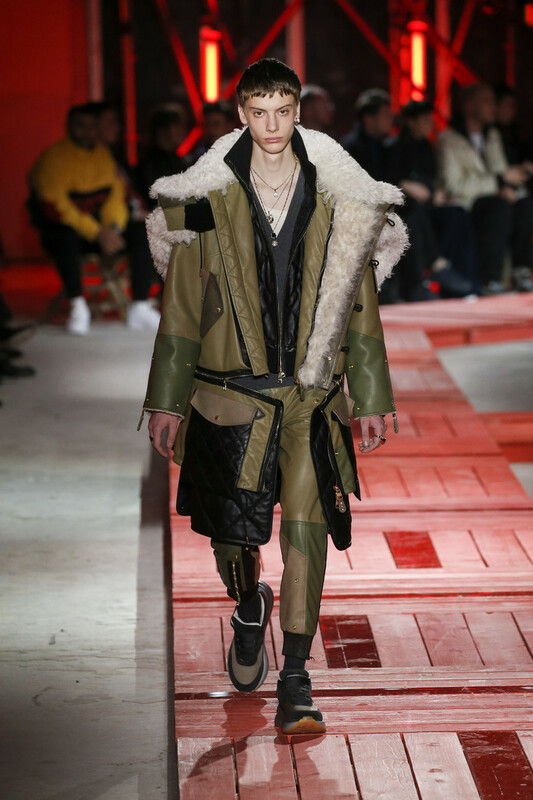 And though Milan menswear already planted some cool trend ideas in our heads; we can now truly decide on our fall/winter favorites. 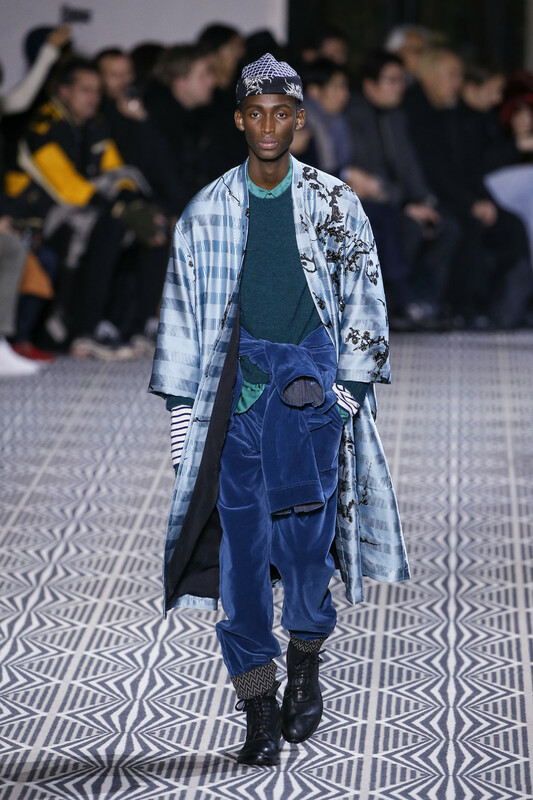 The nineties, sportswear influences and logomania are still some of the bigger trends, yet it seems like were slowly but steadily evolving towards more formal, tailored looks. 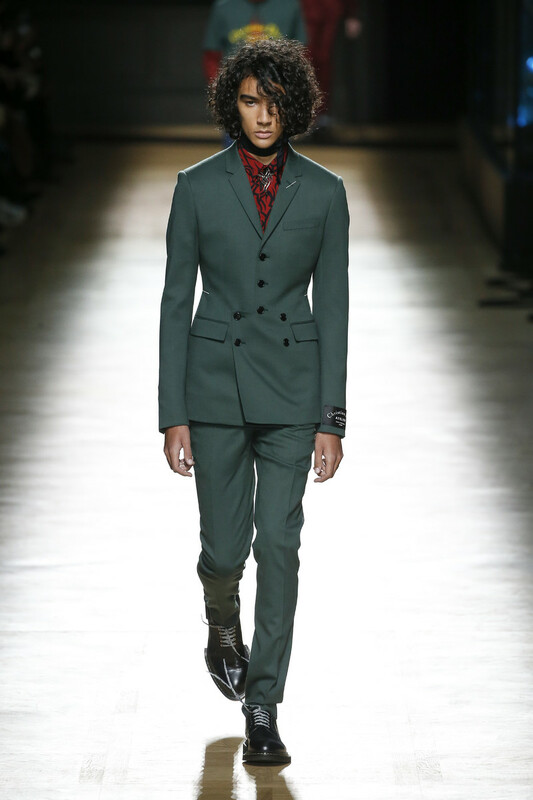 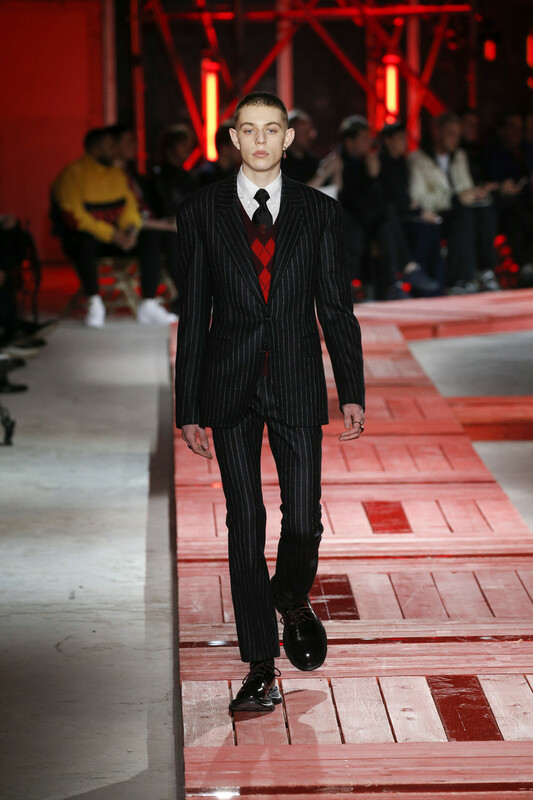 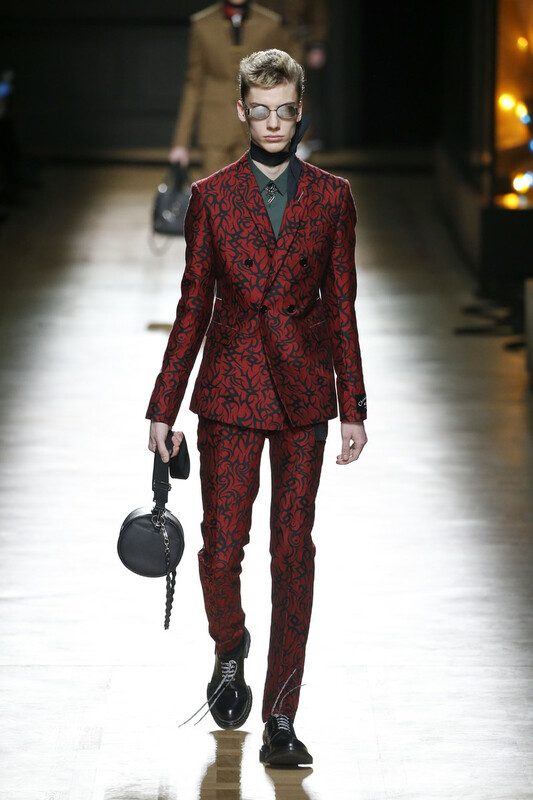 Milan brought back the ties, Paris showed us some exquisite tailoring. 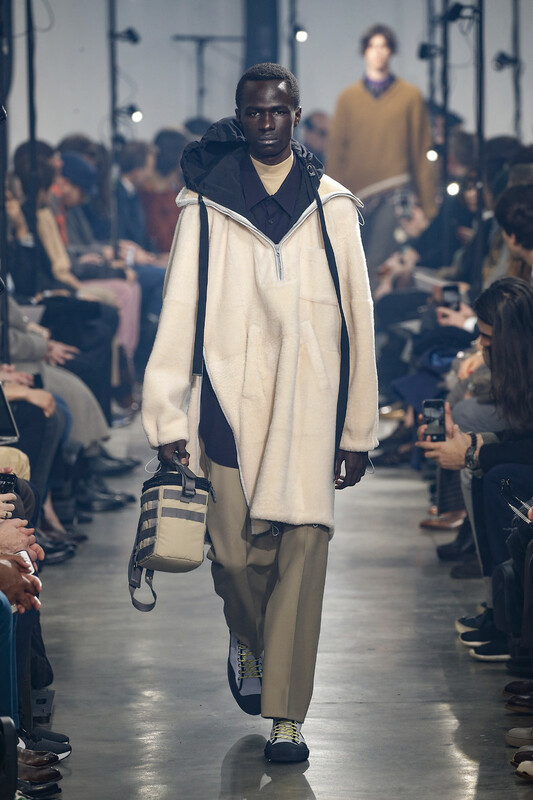 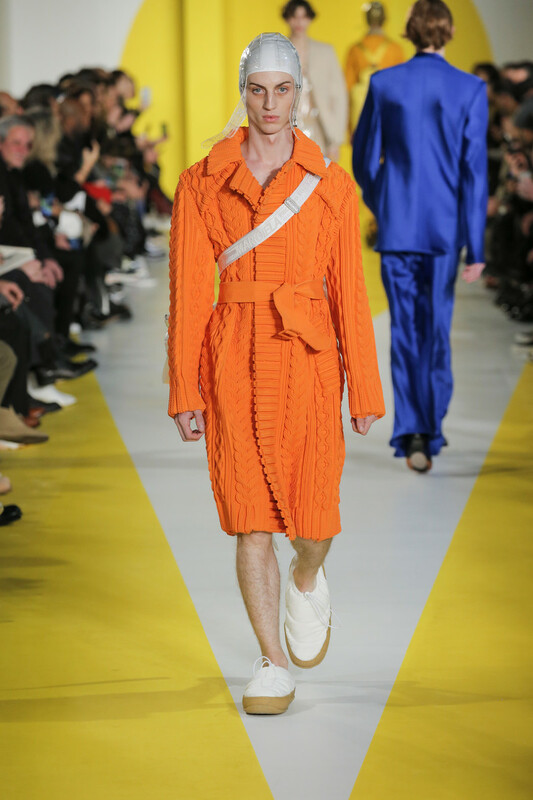 And for anyone looking to be ahead of the trend and already work some Instagram magic on fashion’s latest here are five of the biggest menswear trends for fall/winter 2018/2019.